Clinton Presbyterian Community is a Life Plan Community where residents create each day as they wish. As a resident, you can choose from a host of options that individualize your interests. Enjoy the afternoon peace in your own private accommodation, or join other residents to take a jaunt into town for a quaint shopping adventure or a treat at Steamers Café & Ice Cream. Other local eateries include the Blue Ocean, a seafood destination restaurant for many South Carolinians, Whiteford’s, a wonderful stop for a great burger; and Jitter’s a delicious gourmet sandwich encounter, complete with a walk through in their specialized gift shop. And, the Newberry Opera House is just a short drive away for a lovely evening of entertainment from national artists. 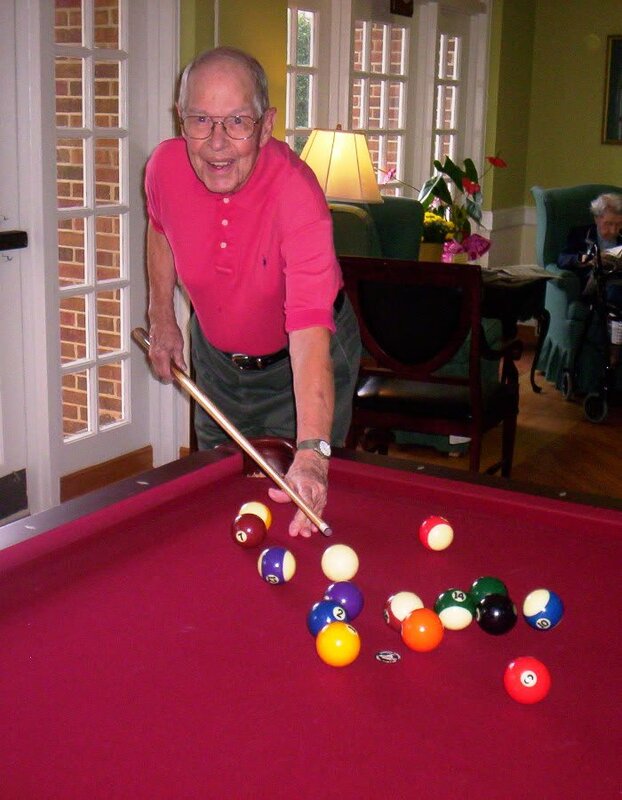 Residents who opt for patio homes or apartments can cook and dine in their own fully equipped kitchen, or take advantage of excellent fare and good company in the community main dining room or Spencer’s Bistro. 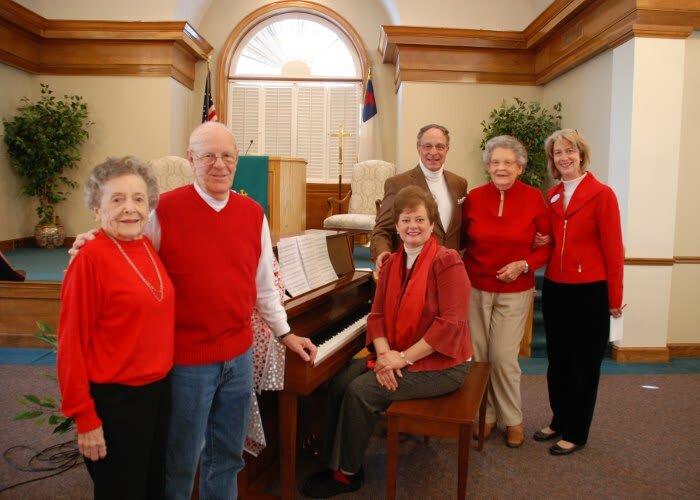 From fitness classes to musical performances, to worship services, to volunteer opportunities there are abundant ways for residents to celebrate life and the camaraderie that is built with others. The city of Clinton, SC, is drenched in southern charm. It is a welcoming community that values its heritage, celebrates its achievements, and promotes a future that enriches its citizens and visitors. From Chinese Studies at Presbyterian College, to the railroad and textile mill history at the Clinton Museum, opportunities for engagement abound. Whether a PCSC resident is a loyal spectator at local sporting events or a dedicated community volunteer, there are numerous ways to benefit and contribute to the warm, friendly atmosphere at PCSC Clinton. To learn more about the lifestyle at Clinton Presbyterian Community, contact our office. We are happy to answer all of your questions about our campus and the lifestyle that awaits you!.